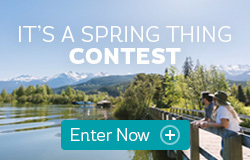 Experience the charm and warmth of traditional ski centre culture and play outdoors in nature – cross country skiing, snowshoeing, ski touring, exercise the dog and at the end of it all, cozy up to the trailside bonfire, or relax at an authentic high elevation backcountry lodge. 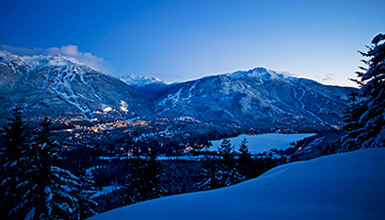 Onsite services include equipment rentals, tours, all-inclusive packages, and snowcat shuttle. View current trail conditions and grooming report from the venue. *Please note all dates, hours and trail availability are snow and weather dependant and subject to change. Please confirm with Callaghan Country prior to arrival at 1.604.938.0616. All adventures start from the full service Alexander Falls Touring Centre, conveniently located at the first entrance to Ski Callaghan. 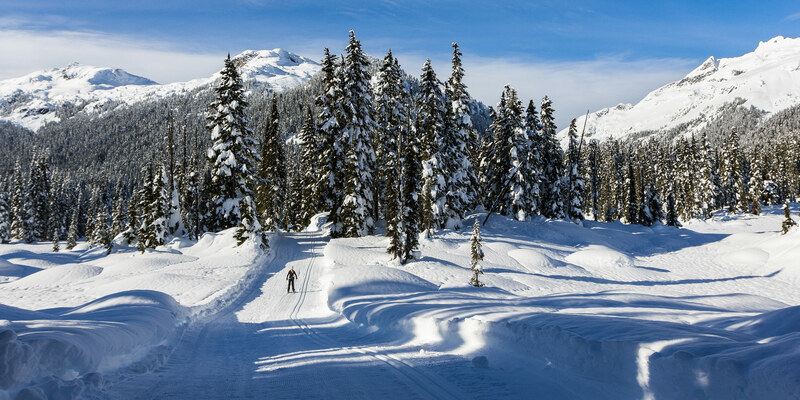 Callaghan Country is the wild and wooly side of the Ski Callaghan experience; slightly informal and built with the intent to reconnect you to the natural world. 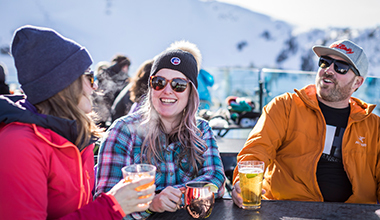 Adventures are handcrafted by a small and eclectic crew of mountain loving individuals delivering experiences of a distinct “local flavour” with fine-tuned attention to value and authenticity. The inside scoop on backcountry skiing and sauna-ing at the Journeyman Lodge, located in Callaghan Country south of Whistler BC.